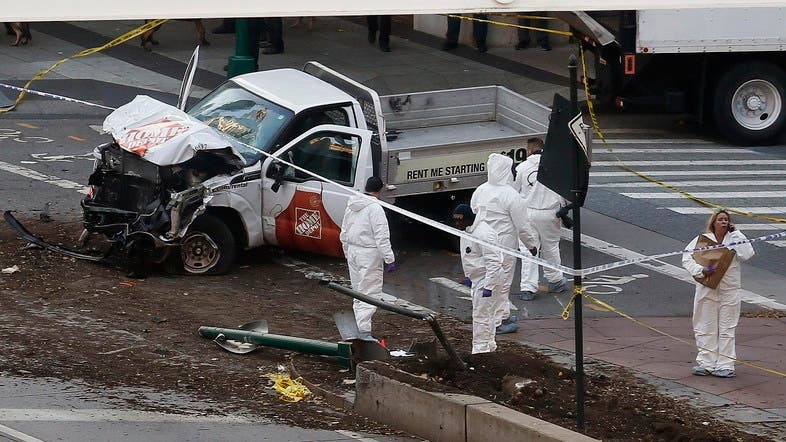 The New York City mayor Bill de Blasio said that eight people were killed in a truck attack and shooting incident that occurred in a Lower Manhattan area in New York on Tuesday. Dozens more were injured. “This was a particularly cowardly act of terror.” he said. 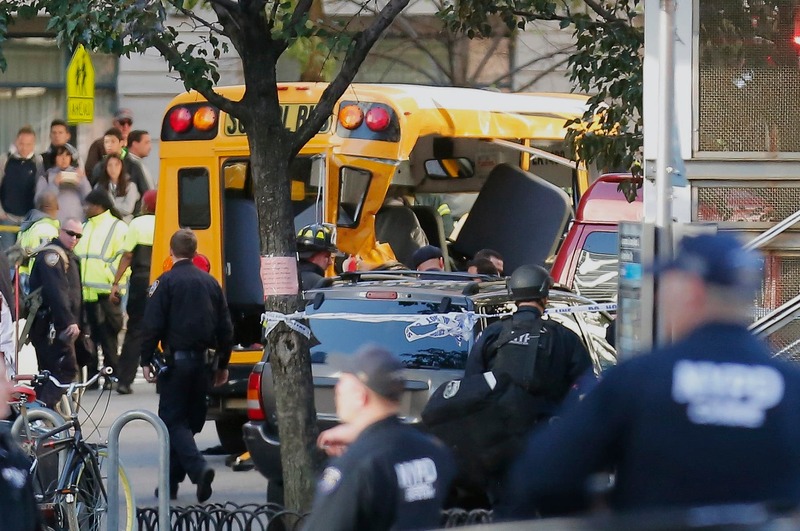 New York state governor Andrew Cuomo told media that there is no evidence to suggest wider plot or wider scheme. 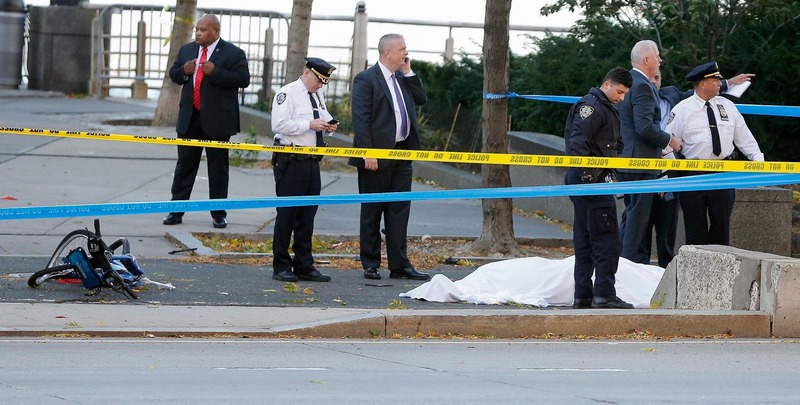 The incident took place near the West Side Highway and Chambers Street, which is near Battery Park City, police said. The truck attack was being treated as a terrorist attack, two U.S. government sources told Reuters. The Federal Bureau of Investigation has joined the New York City police department in investigating the incident, the sources said. Several people have been hit by a vehicle near Chambers Street at around the time of the reported shooting, and at least five people were hurt, news channel PIX 11 reported. The attacks took place at around 3:00 PM local time (7:00 PM GMT) according to a municipal official told media. NYPD said that the vehicle struck another vehicle then the suspect got out displaying imitation firearms and was shot by police. Multiple people in the area reported on social media that they heard several gunshots. 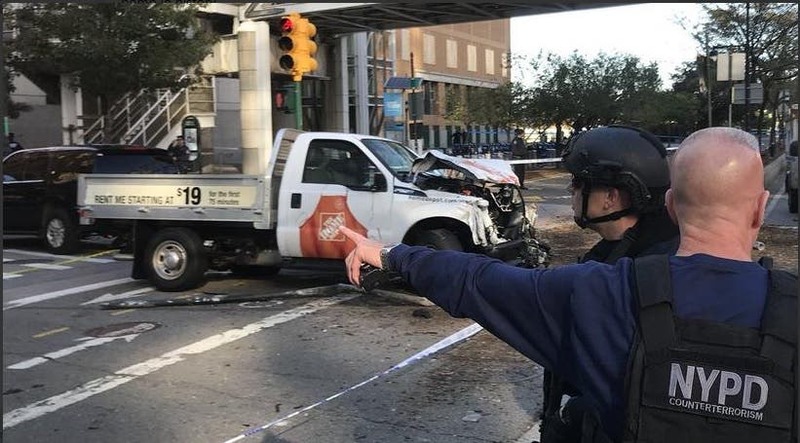 The Associated Press reported that police and witnesses say that the assailant drove onto a busy bicycle path near the World Trade Center memorial and struck several people, then emerged from the vehicle screaming and firing something that appeared to be a gun. US President Donald Trump was briefed on the incident, White House spokeswoman Sarah Sanders said. Similar attacks in Europe last year killed dozens of people. On July 14, 2016, a suspect drove a large truck into a crowd celebrating Bastille Day in the French city of Nice, killing 86 people and injuring hundreds more in an attack for which ISIS claimed responsibility. Five months later a 23-year-old migrant from Pakistan plowed a truck into a crowded Christmas market in central Berlin, killing 12 people and injuring 48. In April of this year, a failed asylum seeker careened down a busy street in a truck in central Stockholm, crashing into a department store and killing three people in what the prime minister called a terrorist attack.